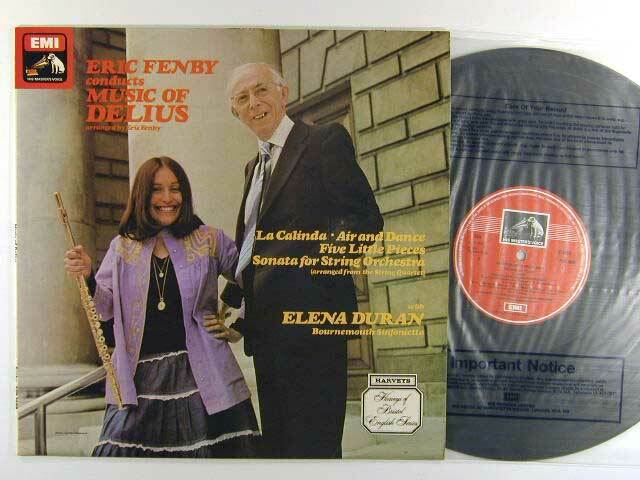 This discography lists all commercial recordings, and those held in archives and private collections, of Dr Eric Fenby as either conductor, accompanist, speaker or composer. Recordings made by others of his arrangements or completions of the music of Delius are not, with one exception, included here. The sequencing of works is in accordance with Robert Threlfall's Catalogue of the Compositions of Frederick Delius, Delius Trust 1977. SONGS OF SUNSET [II/5] Sarah Walker, Thomas Allen, Ambrosian Singers, RPO, Fenby rec.